Plaid is rarely red carpet wear, unless you’re Sarah Jessica Paker or you’ve been forced to wear it for the Met Gala because of the punk theme. So, it was a treat to see Jessica Biel not only rock plaid at the New York premiere of “The Sinner” on Tuesday, but also manage to make it look less business-like and more fun. The 35-year-old actress rocked a gray-white-and-red glen plaid checked Fall 2017 Self-Portrait dress with flamenco-inspired ruffles. She toned down the formality of the plaid print with the deep neckline and tortoise shell rings at the wrap waist. Jessica showed a bit of leg through the curved thigh split that took her look straight out of corporate and into the creative zone. 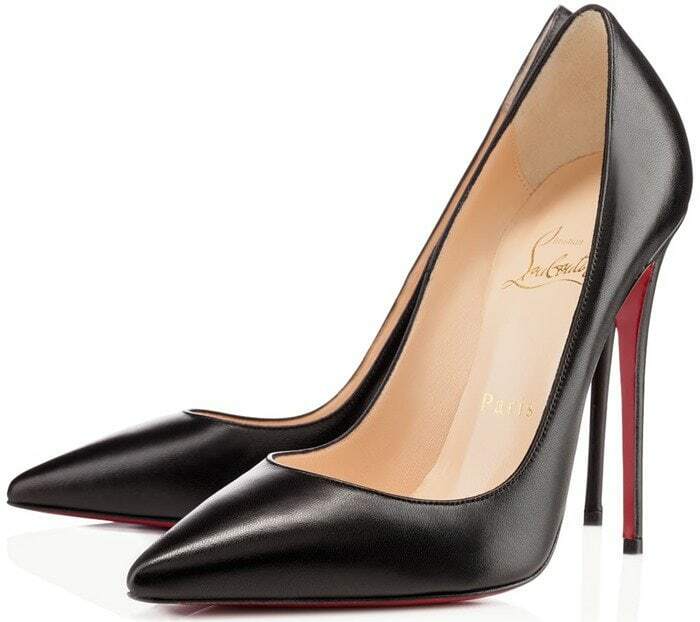 Mrs. Justin Timberlake completed her ensemble with Christian Louboutin “So Kate” pumps in classic black leather. How do you like Jessica Biel’s gray plaid look at “The Sinner” premiere?